If you are looking for information on Etape du Tour Information for 2016, visit the Etape du Tour 2016 information page. Etape Du Tour, or L’Etape du Tour, is a cyclosportif held each year on an as-raced Tour de France stage. “Etape” means stage or step. Etape du Tour has been held since 1993, almost always in the Pyrenees or Alps. Etape du tour is usually run on a Tour rest day, but not always. Around 10,000 cyclists from around the world participate. Etape du Tour is organized by the Amaury Sport Organisation (ASO), who also organise the Tour de France (TdF). Places on Etape du Tour have previously been available through Velo magazine and selected official Tour operators, but registrations usually filled very quickly. The arrangements changed for the 2011 Etape du Tour, with entries available directly from the ASO (now sold out) and through select Etape du Tour partners like CycloMundo and BikeStyle Tours. A full list of entry partners for Etape du Tour is here. 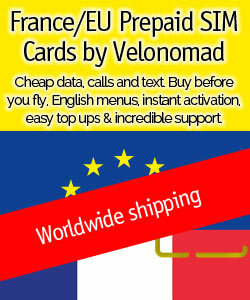 Participating in EtapeduTour is truly awesome. I took part in EtapeduTour in 2009, 2010, and 2011. 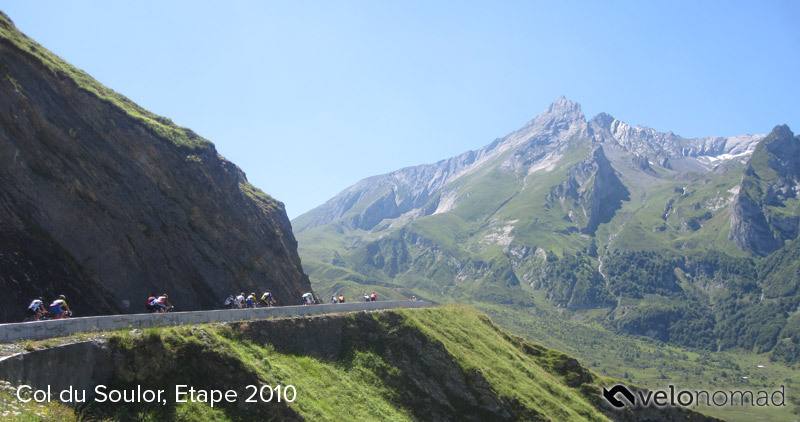 The 2009 Etape took in the Tour de France’s 20th stage from Montelimar to Mont Ventoux on the Tour’s second rest day of July 20, the 2010 comprised the TDF Stage 17 Queen Stage up the Tourmalet and 2011 was a quick ride through 109km of the Alps from Modane to Alpe D’Huez. I’ll never forget the scene before me as I rolled through Nyons in the EtapeduTour 2009 – the streets were barricaded and lined with hundreds of people cheering us on. There were thousands going crazy in Bedion, and hundreds on the Ventoux. Some had been camping out for a week waiting for the Tour de France to arrive, and they were there cheering us on, pushing us, willing us, uphill. I’ll always remember scraping myself up the Tourmalet in the 2010 EtapeduTour, finding out how much pain and mental anguish I could tolerate and push through – hat-tip to Jens Voigt for “shut up legs” inspiration – it was just amazing. You can check out previous editions of EtapeduTour including the stage details here. Have a look at my EtapeduTour photos and videos on YouTube, our 2010 Video, the 2009 EtapeduTour report here and 2010 EtapeduTour report here and the 2011 report here. Who is Etape du Tour for? Brad is right, as many amateurs do ride Etape du Tour. In fact, EtapduTour is ridden mostly by amateurs seeking their 15 minutes of fame. But professionals also ride EtapeduTour for training. The 2009 winner was Dimitri Champion, the French National Road Champion at the time. The mix of these is fairly broad, from those who do EtapeduTour frequently, those who have done it more than once, and those who are there for a once-in-a-lifetime trip. Depending on your fitness, training for EtapeDuTour is almost mandatory. EtapeduTour is not a standard, run-of-the-mill sportif. It’s a rite of passage. It’s a beast to be wrangled, wrestled with, and tamed. You will stare into its eyes and it will stare deep into your soul. Only the hardiest individuals survive the assault. This isn’t a lark through the French countryside, all Twitter and croissants and joking around. If you have a training plan or coach already, make sure you incorporate some hill-specific training. If you don’t have a clue about where to start with training for EtatapeduTour, I highly recommend checking out the VeloNomad Training for EtapeduTour guide. Check this article out for information on what bike to use for Etape. 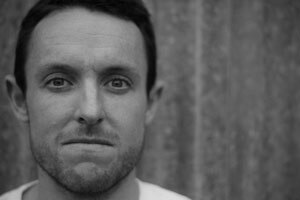 This article details the right group or gearing for Etape. Booking accommodation in France – this is important! Self-treatment for sore muscles – myotherapy treatment, with how-to-do photos. Check out the Guide to Tackling EtapeduTour here.